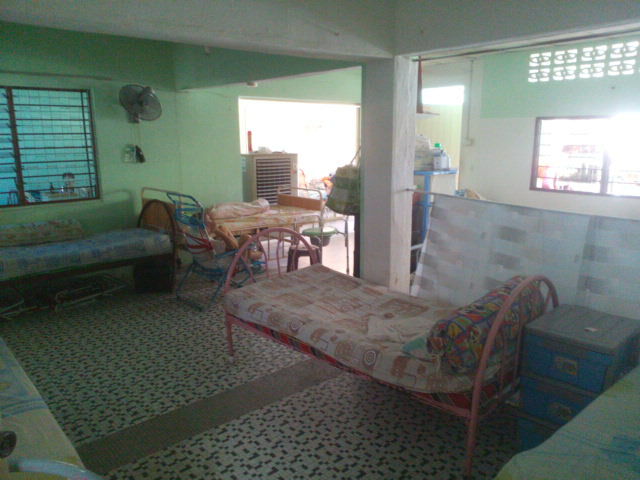 Tang Guesthouseprovides care for all residents and peace of mind for their families. 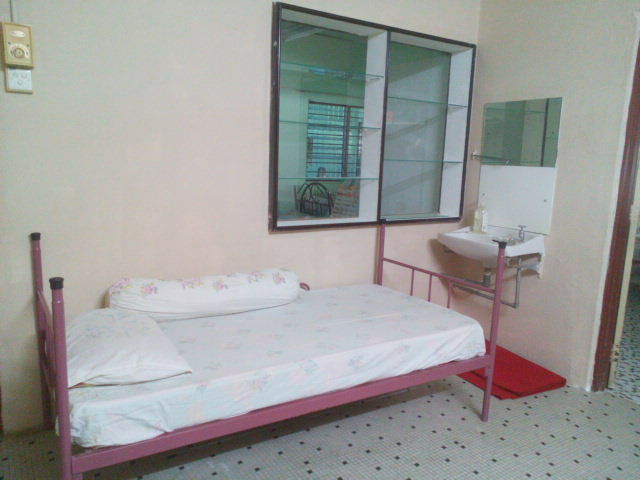 Located at Island Park, Greenlane we have established our services for over 30 years in Penang. 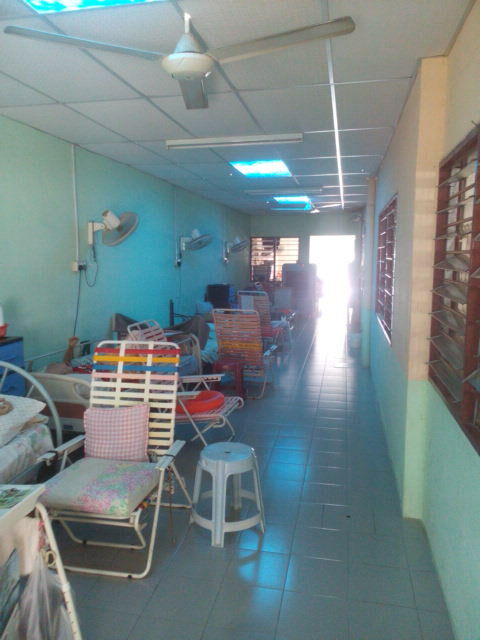 Tang Nursing Home offers help to all residents and nursing care with pleasant surroundings, clean and joyous environment with efficient staff in attending to the resident's needs is our main priority to ensure comfort of residents. Our focus is on residents' strengths - enabling them to successfully accomplish tasks and increase self-esteem. We provide residential care facilities for those who need non-medical and medical care supervision. 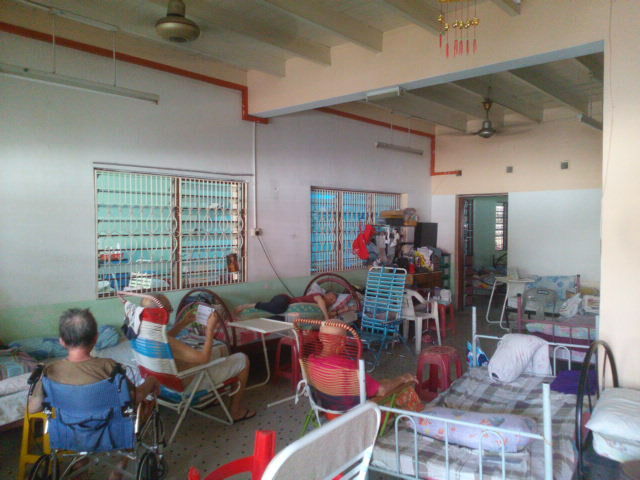 If a resident is vulnerable, they will also be provided with protective supervision. Basic necessities in activities of daily living (dressing, toileting, bathing and meals) are well taken care off. 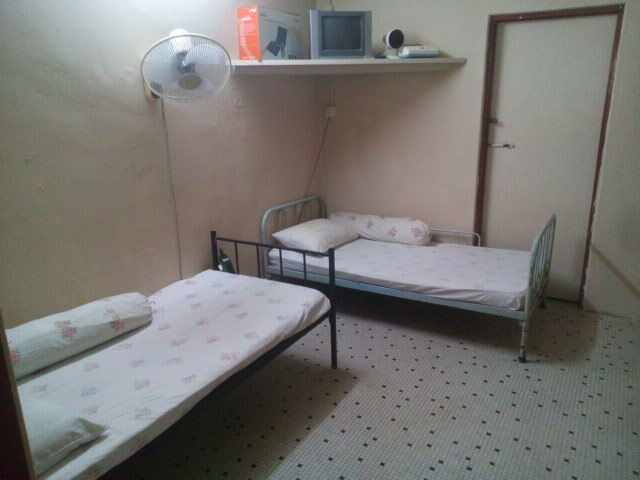 We offer both dormitory and private room for twin-sharing occupants. Equipped with ripple mattress, wheel-chair and medical equipments, we ensure all our patients have their basic needs covered. Well-equipped with modern facilities with 24-hour supervision, we provide services to all residents, including those with Alzheimer's disease and related memory impairments. Doctor's consultation, medical prescriptions and emergency calls to hospitals are available upon request. We offer both full-time and day-care nursing for the elderly and disabled. Contact us today for more details.